Yes, we all witnessed it. Treason to the Constitution and traitors to their oath of office. When I heard the vote I got sick to my stomach. It is that line that when you cross it, you can never return. We all know too much now, don’t we? 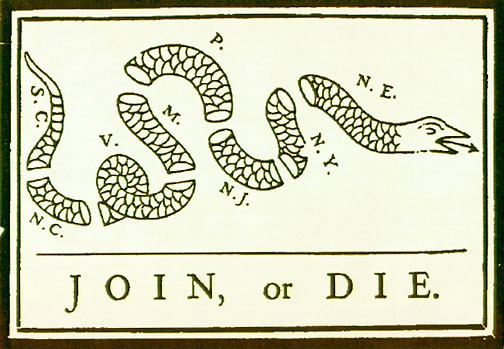 It is the same feeling that compelled the drawing above: it was that point when they all looked at each other over 230 years ago with that truth: join, or die. And here we stand today, looking at each other for a sign of the patriot within. 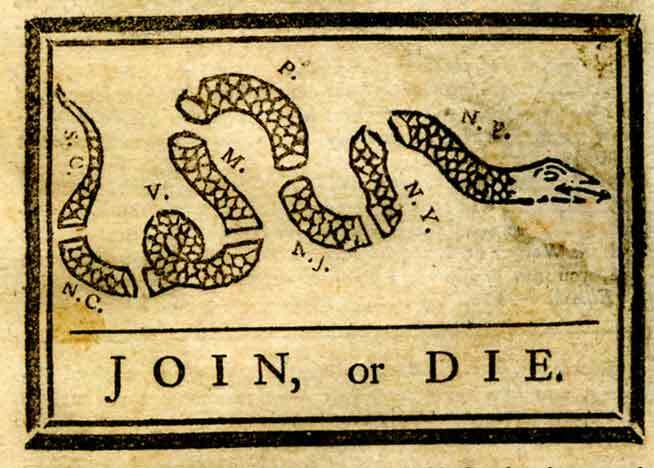 This witness to treason is our final wake-up call: restore our Constitutional Republic or die. This is going to take many years, likely, the rest of our lives. It is the struggle which will define our lives; what we have prepared for unbeknown to us until now.